US Secretary of State Rex Tillerson has fallen ill while on tour in Africa and has cancelled several events on his diplomatic schedule. 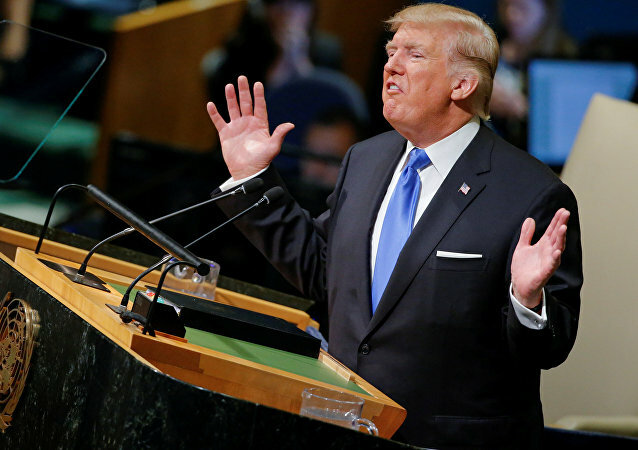 While the US has not gotten closer to launching a preemptive strike against Pyongyang after Donald Trump's recent UN address, the threat of a potential conflict is still looming, Australian scholar Gordon Flake told Sputnik, adding that the US president would criticize anybody with two exceptions: his family and Russian President Vladimir Putin. Commenting on President Trump's recent pick for the next US ambassador to Russia, Russian political analysts explained to Sputnik why they "see nothing good" in the upcoming appointment. As the US Gets a New Top Diplomat, is There Hope for Reconciliation With Russia? 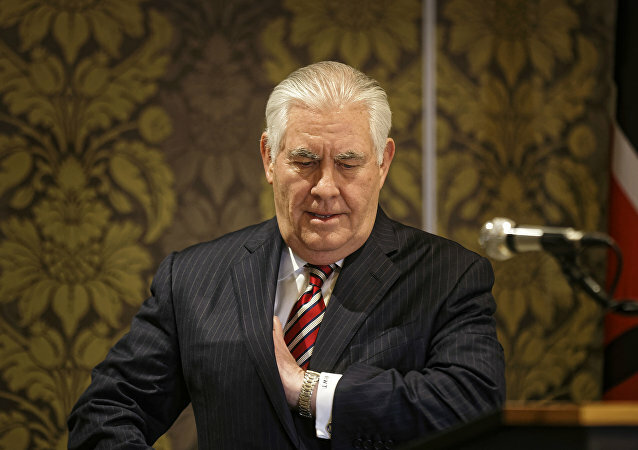 On Wednesday, former ExxonMobil CEO Rex Tillerson was confirmed as the top US diplomat by a Senate vote. During his confirmation hearing he commented on a "resurging" Russia, admitting that it "poses a danger to the US." Russian political analysts explained to Sputnik why the new secretary of state had to stick to such rhetoric. 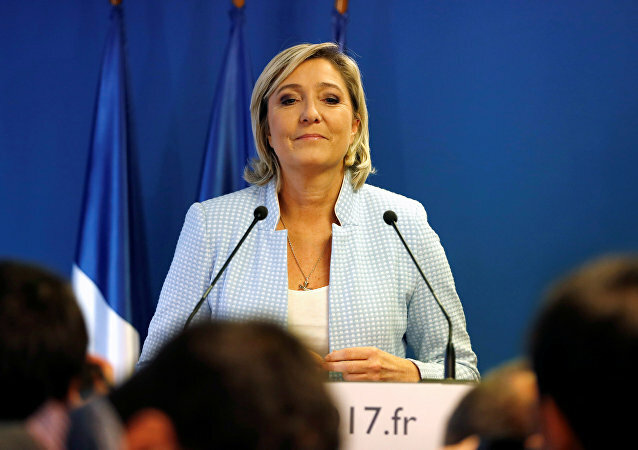 Donald Trump's election as next President of the United States and the weakening "pro-European dogma" should help improve relations with Russia, France's presidential candidate Marine Le Pen said. The astonishing victory of Donald Trump as US President-elect leaves many key US foreign policy status quo arrangements in question. Key among them is President Obama's much debated "pivot to Asia." 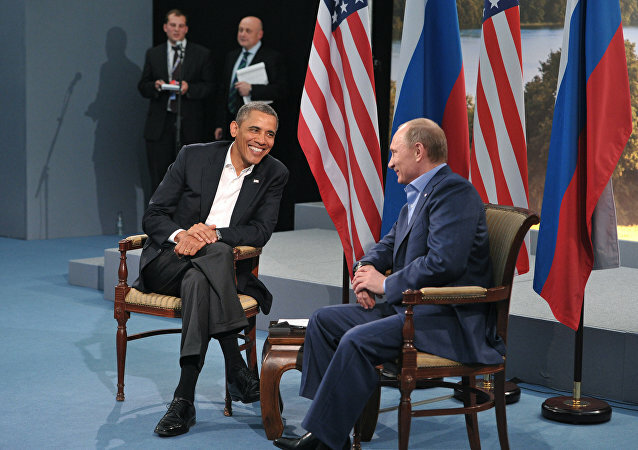 Despite growing distrust between Moscow and Washington there is still room for bilateral cooperation, experts stress. There are a number of issues on which the countries' interests overlap, opening the door to the normalization in relations between the United States and Russia. Washington's Russia policy has failed, US experts note, adding that whether one likes it or not the US "has no better option than to keep trying to work with Russia" in Syria. 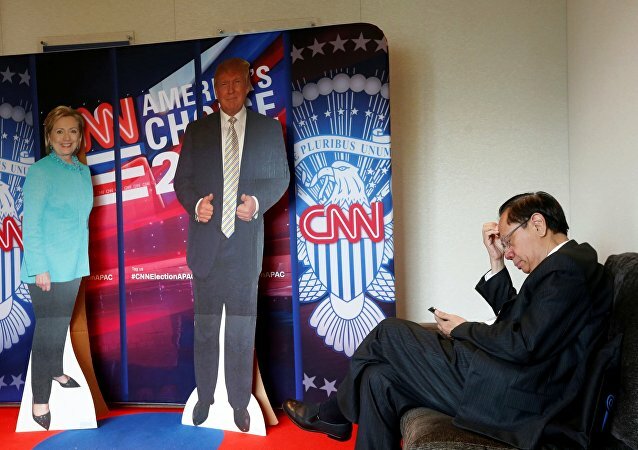 A multipolar world is emerging as the US, the lone superpower, is losing its grip; while Washington is trying to upset the Sino-Russian rapprochement, its allies are getting out of control. The failed Syrian reconciliation talks in Geneva showed that the United States still doesn’t understand the true nature of the problem in Syria and that’s why Washington is incapable of helping in solving the crisis, French journalist Dominique Jamet wrote for Boulevard Voltaire. 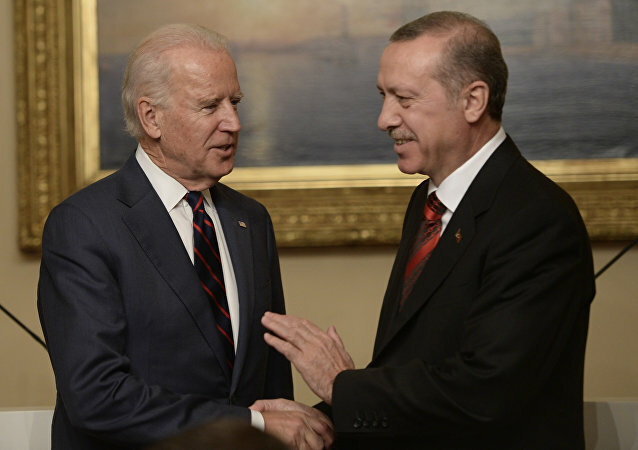 In its latest report on how Washington might 'manage' the crisis in the Middle East, US intelligence firm Stratfor suggests that in the interests of crushing Daesh, the US will have to have to try and force Russia and Turkey to reach an agreement over Syria. 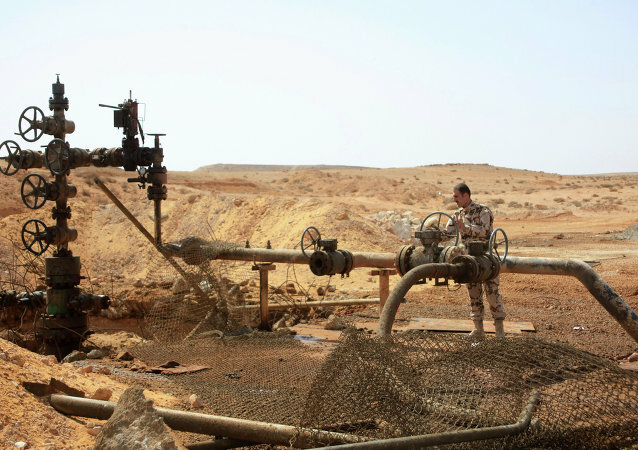 Is US Attempt to Change Regime in Syria All 'About Oil and Pipelines'? Ron Paul and Daniel McAdams explained why US Ambassador to the UN Samantha Power was trying to propagandize the American people with fabricated tales of Russian military action in Syria. 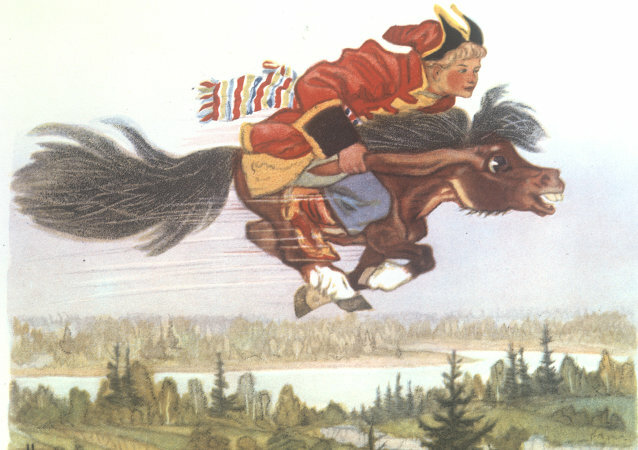 Westerners have turned to Russian literature to understand Russia and its foreign policy, as well as to figure out the Kremlin’s future plans. 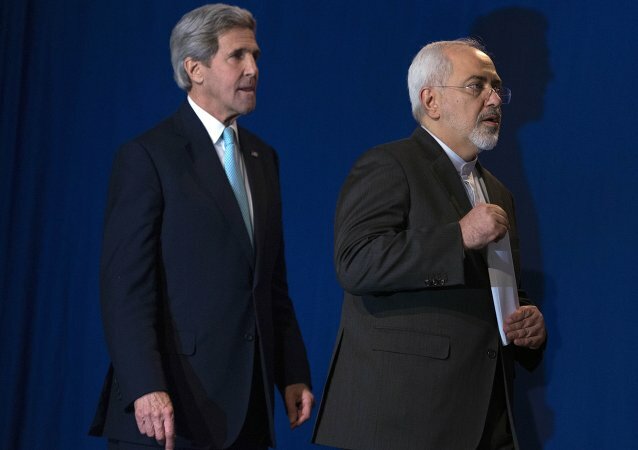 The Obama administration is making every effort to reach a comprehensive deal with Iran on Tehran's nuclear program, putting US-Israeli relations in jeopardy, publicist and political analyst Avigdor Eskin told Sputnik. In a major diplomatic setback America failed to prevent Western allies from joining the China-proposed Asian Infrastructure Investment Bank, a Portuguese journalist wrote. China's World Bank: Opportunity or Threat?